Where's the rest. there is no link. Mr. Personality!!! Gosh you do rock Stonedog! Great interview! Loved you then...love you more now!!! wooo Hoo!! Three cheers for keeping it so real and really really fun!! I really like your VIDDLE case, it is unique alright. Who was that mowing your lawn ? That's a very interesting interview, StoneDog! It's nice to know You better! I like the music You play! ...and i like your viddle bucket XD!! 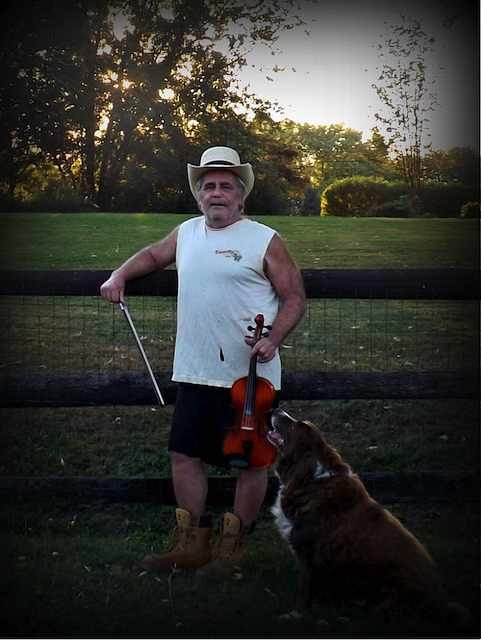 Great interview, StoneDog, nice pictures and your violin case. So nice to know more about you and your violin. Thanks all > This was an unexpected privilege and I enjoyed the process. 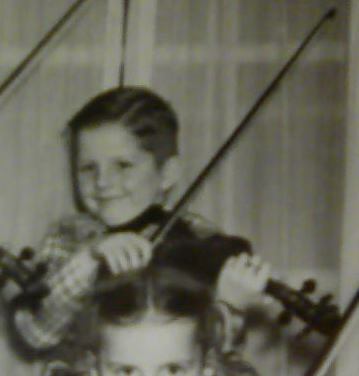 I think the Traveling Fiddle will be coming to my house in the near future and I will have a video of it and me playing it. I have learned a lot from this site but have much to learn. I haven’t played my guitar since I started this journey with the viddle. I did pick it up for the first time since January due to an invite to a jam with some old friends I used to play with. I needed to get the feel of it again What really ROCKs!!! is I am going to be taking the viddle with me to this jam. I’m very excited to play the viddle at this jam. Thanks again for your support >> You all ROCK!!!!!!!! I completely agree with you that nature and music were meant to be enjoyed together. hope we get to see some vids from that jam too! that will be such a fun opportunity for you!! Gosh, SD, awesome story about playing for little crowds of bunnies. I'd like to try that myself sometime. Have you been able to identify any animal equivalents of say groupies or scalpers? Nice to meet you Mr. Dog. Heehee. These interviews are fun to read. Being a newer member on this board, the interviews are really helping me get to know you all better and making me feel excited at the wide variety of people we have, all here for the same reason. Good to read about you StoneDog. I love the personalities we have here on Fiddlermans forum. Gotta be the craziest bunch of people I have had the pleasure to mingle with. Didn't know you lived right down in PA, though. Hi, sorta neighbor! You guys can hand off the traveler to each other in that case. I like your hat. Your attitude is infectious! You do ROCK! I would have posted earlier but have been have been having a couple of health 'hiccups' over the last week. It would seem that we have something in common apart from the violin and age, gardening. It was great to find out more about you.